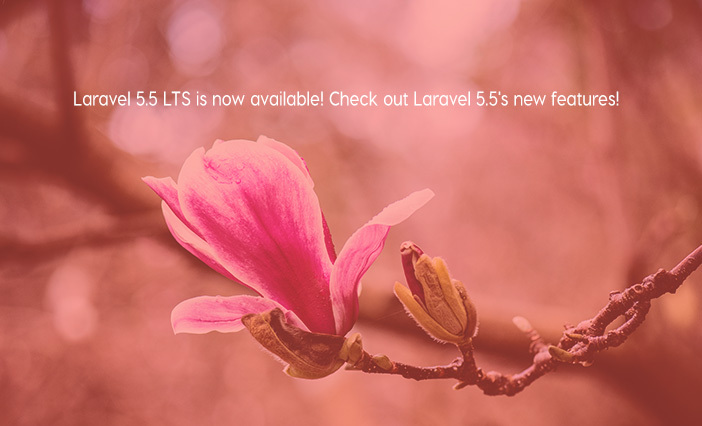 Laravel 5.5 LTS is now available! Check out Laravel 5.5's new features! The wait is over. 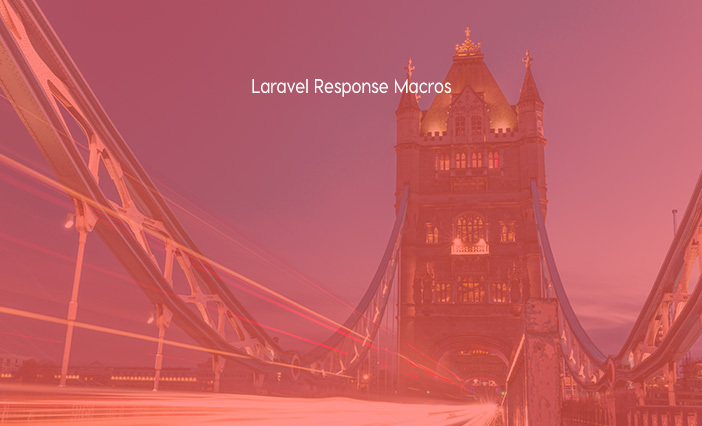 Laravel 5.5 LTS is now officially released! 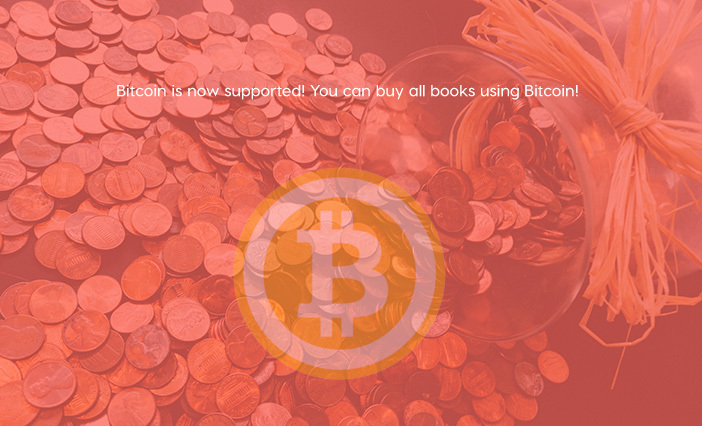 This release comes with many new features. A collection of custom response macros that you can re-use in a variety of your routes and controllers. Tim MacDonald shows us how to write a zero downtime deployment script that we can use to deploy our app quickly. 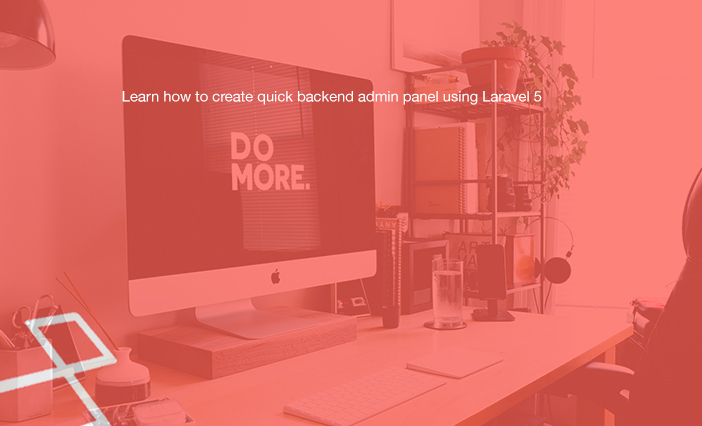 Hardik Savani shows us how to create a quick admin panel using Laravel 5. 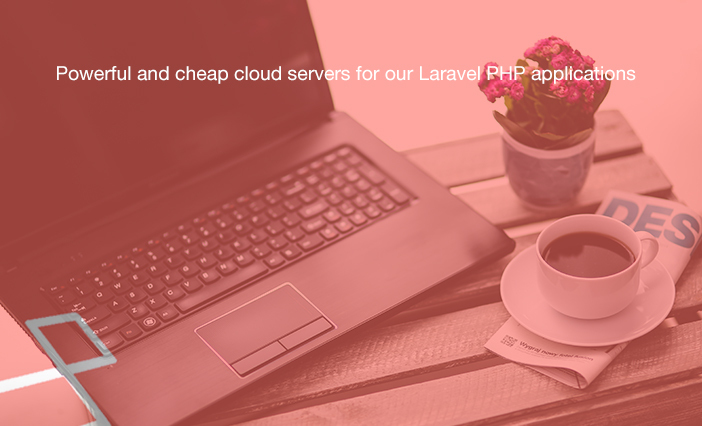 ​Powerful and cheap cloud servers for our Laravel PHP applications! 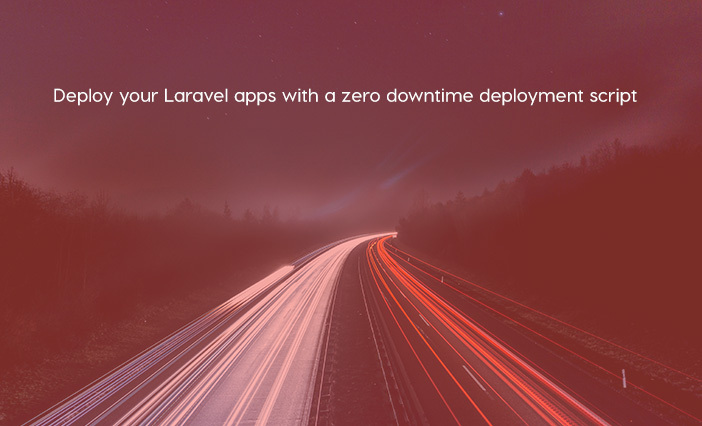 ​Looking for good cloud servers to deploy your Laravel applications? Check out Host1Plus cloud servers! 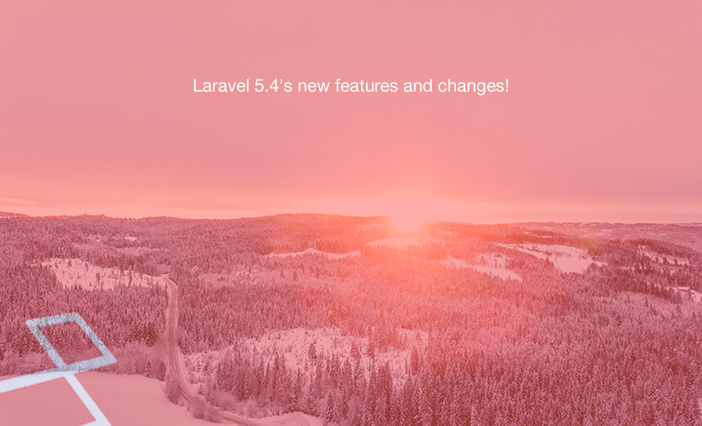 Laravel 5.4's new features and changes! Laravel 5.4 is now available. 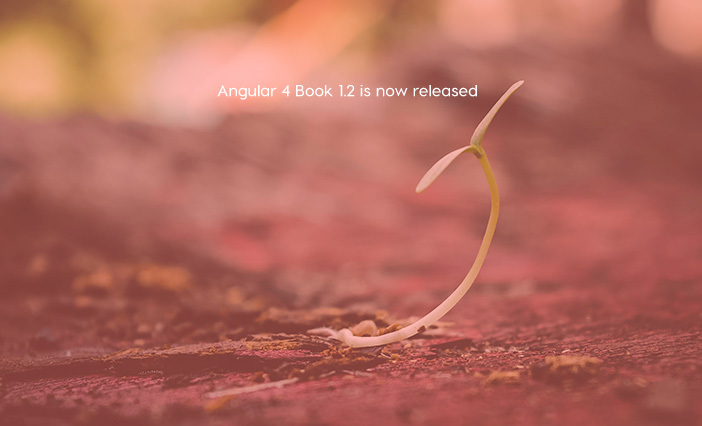 Let's check out its new features/changes, and learn how to upgrade to Laravel 5.4.